Meet Helena and Matheus. She is an English teacher originally for Leeds. 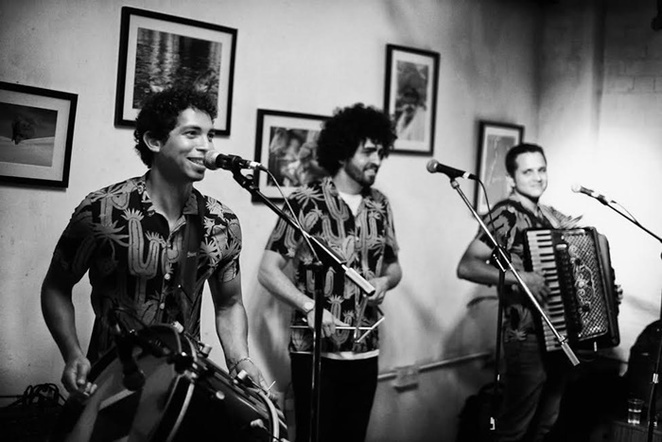 He is Brazilian professional forró (a typical dance from the North of Brazil) musician raised in Itacaré, Bahia. 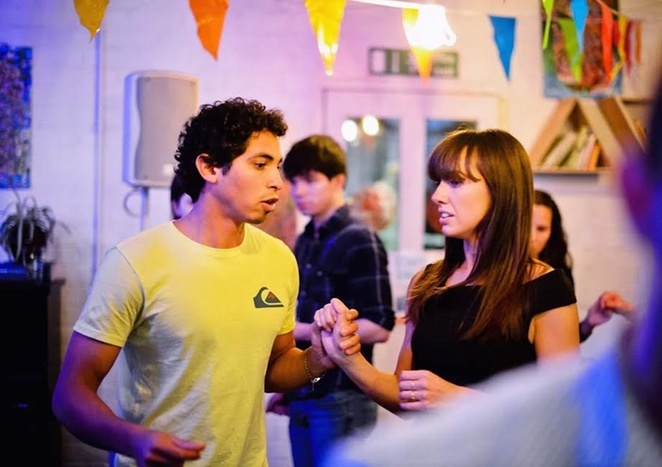 Married since 2015, the couple has chosen Birmingham as their hometown and it's also here they set up a monthly forró nights (also known as Forró Café) and weekly forró dance classes in The Ort Café, nearby where they live. 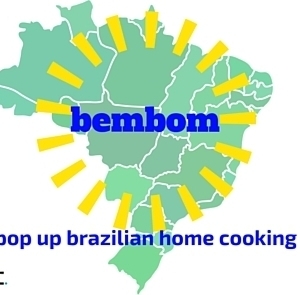 This Saturday, they are presenting the Bem Bom pop up Brazilian Home Cooking at Ort Café, in Balsall Heath The event is their first of its kind and they counted on the support of Jenna Hallet, manager of this beautiful café and very fond of the idea of holding a Brazilian pop up restaurant at Café Ort. 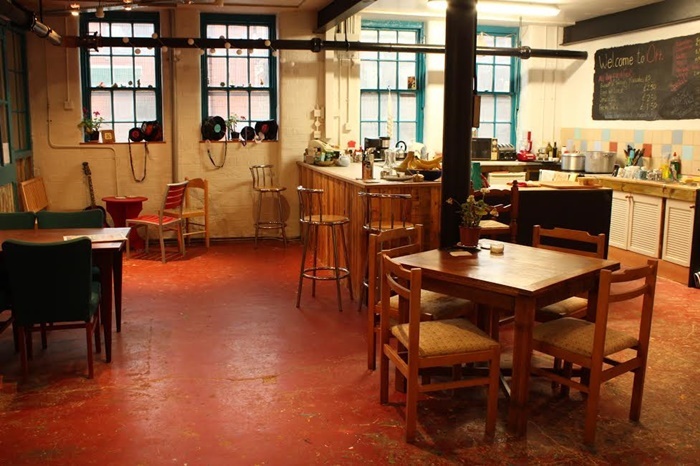 "We will be serving feijoada estilo baiano (a vegan option is also available as Ort has traditionally been a vegetarian cafe - I'm also vegetarian), arroz, farofa de banana, bolo de cenoura and caipirinhas/caiprioskas. It's a simple menu, giving people a little taste of simple and delicious traditional Brazilian food. ", says Helena. Besides, Matheus is also known for his culinary skills. The couple already prepared several dinner parties for friends that raved about his cooking, especially his feijoada. Feijoada is the most famous Brazilian dish prepared with black beans, pork and other variety of ingredients. For Matheus it will also be a chance to present the Brazilian culture and food to people from their community in Birmingham. Or like they prefer to call it "a simple home cooked Brazilian food made with muito carinho". Food made with a lot of love. The pop up Brazilian event will start at 1pm until 5pm and it's for free. It may be better to book a table but there is always a chance of grabbing a table if you pop up at the time of the event. Caipiroska - The vodka version of the Brazilian national cocktail: caipirinha. It packs a zesty punch! Made from juicy limes, sugar, ice and vodka. £5. To reserve a table email Jenna at ortcafe@gmail.com with your number of diners, preferred time (13:00 or 15:00) and which option (meat or vegan) you want to order.